Lessons usually start after 12:00 p.m., with some cases of early morning classes (starting at 9-10:00 a.m.) or late afternoon classes (starting at 3-4:00 p.m.). Always depends on weather conditions. Depending on the wind conditions, classes could be taken in spots around Cagliari (15-20 minutes by car from the center of Cagliari) or on the southwest or southeast coast of Sardinia (approximately 1 hour by car from the center of Cagliari). Incredible blue sea, amazing white sand, astonishing landscapes, and excellent climate conditions. When it comes to kitesurfing, Sardinia has it all. Even professional kitesurfers choose Sardinia, the second-largest island in the Mediterranean Sea, as their training spot. 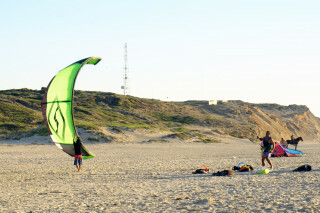 This 2-hour Kitesurfing Course is perfect for everyone who wants to try the sport for the first time. It is a great way to find out whether you will enjoy - or love - dedicating your free time to practice and improvement. 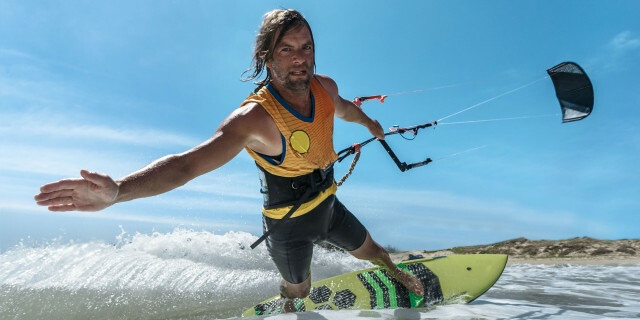 Your certified professional instructor teaches you the basics of kitesurfing. 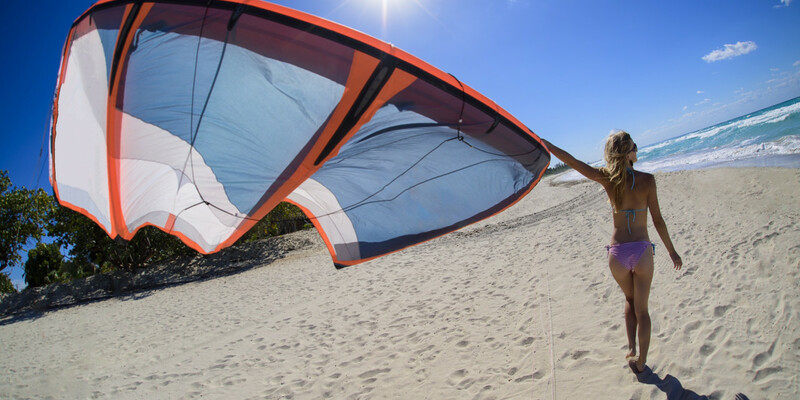 Lessons cover subjects like safety, equipment set-up, launching and landing your kite, and, most importantly, how to control it. After all, before you try your first hangtime, aerial tricks, and carving tracks in the water, you first need to be able to control the breeze. After finishing your kite session, you can relax and enjoy the amazing scenery where you first tested your skills in this fantastic sport. In fact, it is so fantastic that we are sure it won't be your last time.